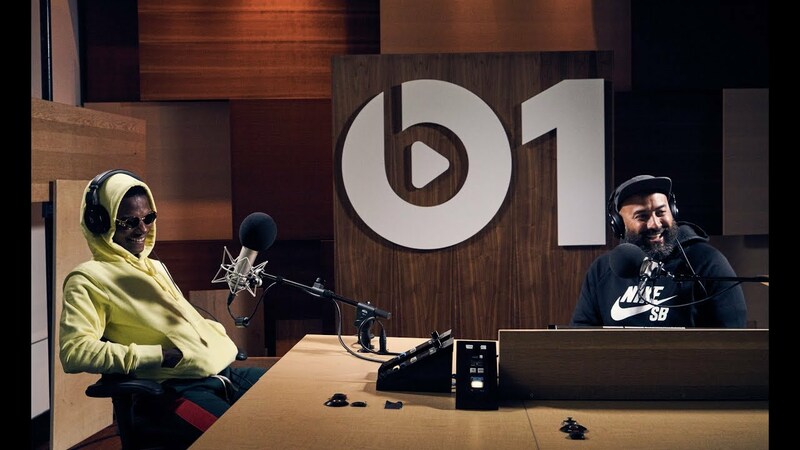 In an interview granted with Ebro Mane on Beats 1, Wizkid explained how he got on a song titled Gbese that made it to the Sounds From The Other Side which featured American singer Trey Songz. Wizkid explained that, Gbese was a term in Nigeria which means debt. He narrated how he took Trey Songz to have fun after the latter came to Nigeria for a show. According to Wizkid, he bought about 100 bottles of champagne and had girls around them and that was when they decided to record the song in a hotel. Wizkid released his mixtape Sounds From The Other Side on July 14 and he is currently on tour as well as granting interviews to promote his new project . BUY ‘ALBUM: Wizkid – Sounds From the Other Side” Available On iTunes. ← Magnom Shuts down Accra with His “We Speed” Concert.